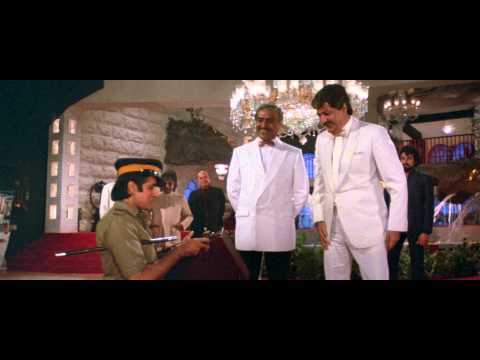 Shahenshah is a movie directed by Tinnu Anand	featuring Amitabh Bachchan, Meenakshi Seshadri. 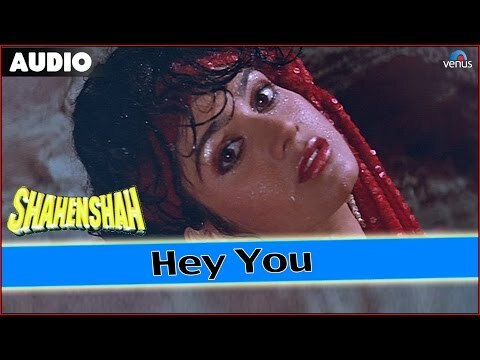 Meenakshi Seshadri had a relatively short film career of 13 years before she got married and moved to the US. As the former beauty queen and actress turns 55 today, we look at the best roles of her career. As the film completes 30 years today (it was released on 12 February 1988), director Tinnu Anand spoke about his Shahenshah journey and how his father Inder Raj Anand completed the script of the climax on his deathbed. As the star turns 74, it is time to acknowledge the evolution of a true-blue millennial icon. Bachchan has survived the turn of a millennium, the rise of social media, and an increasingly divided fan following to re-establish his status as a leading face of Indian cinema. A look at the star through the eyes of millennials.